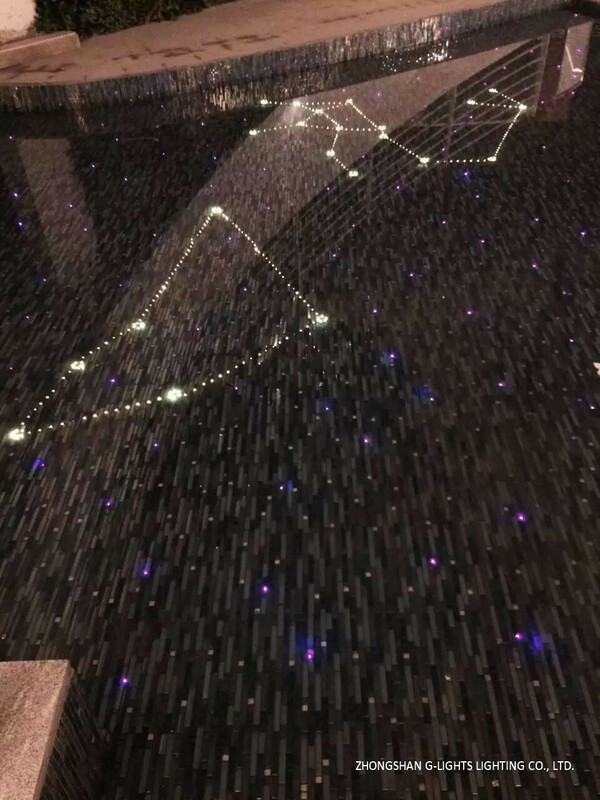 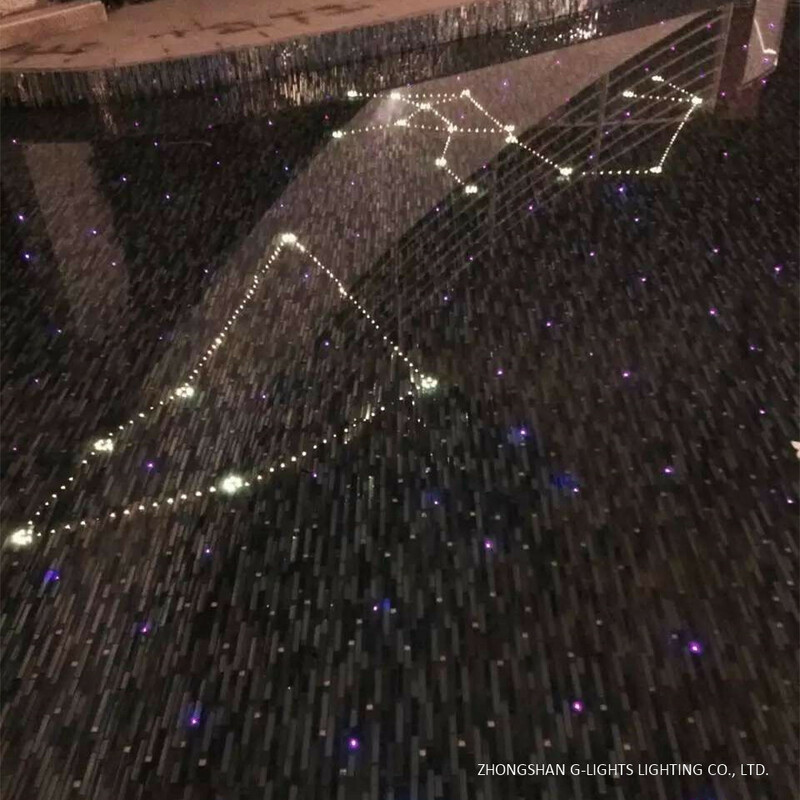 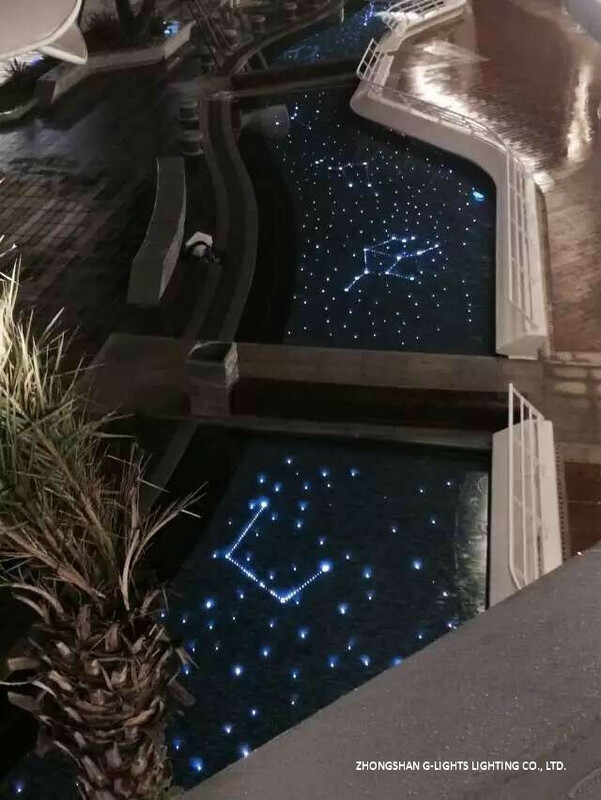 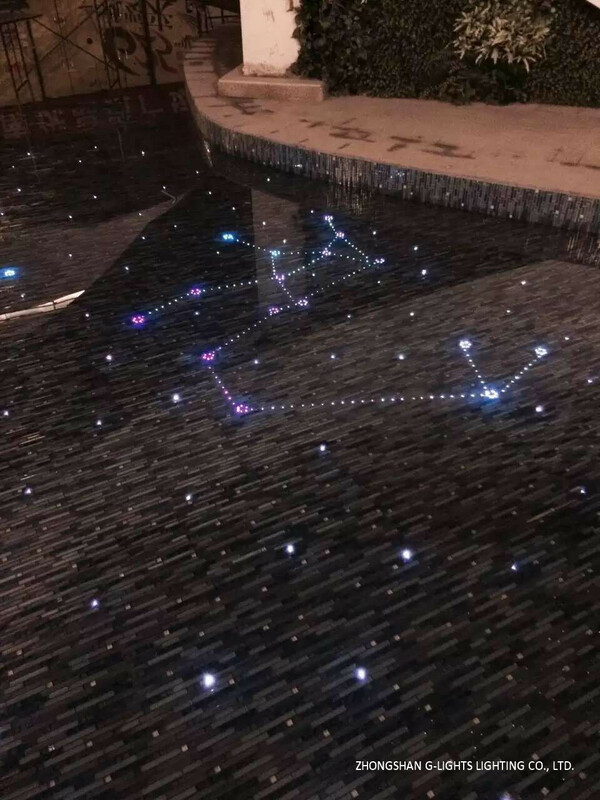 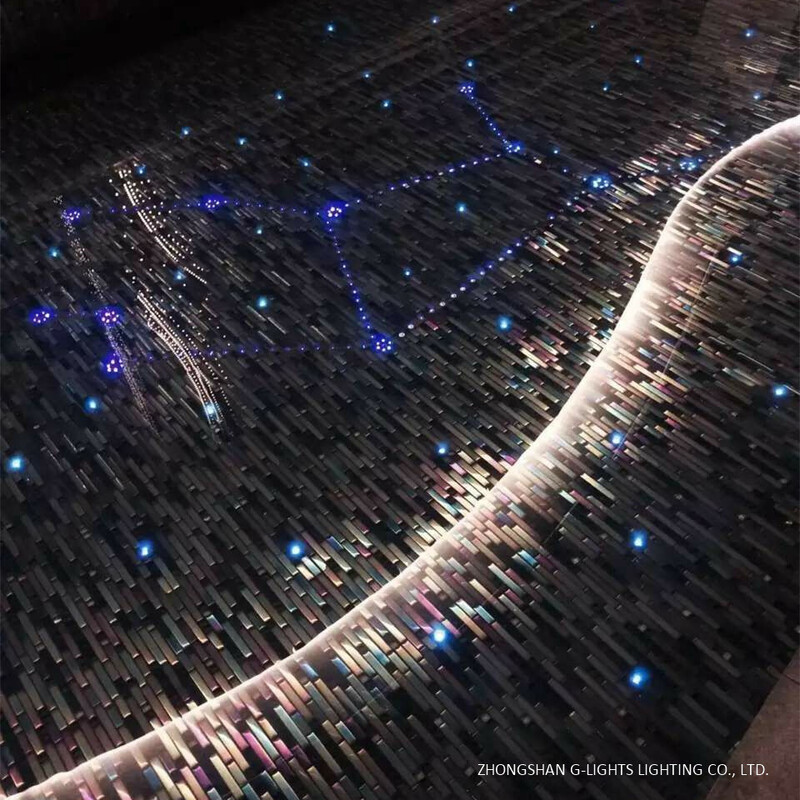 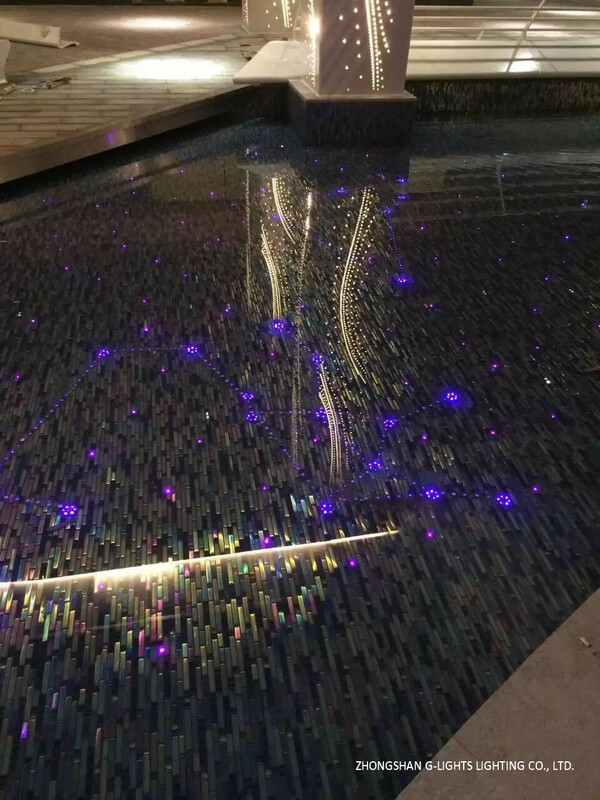 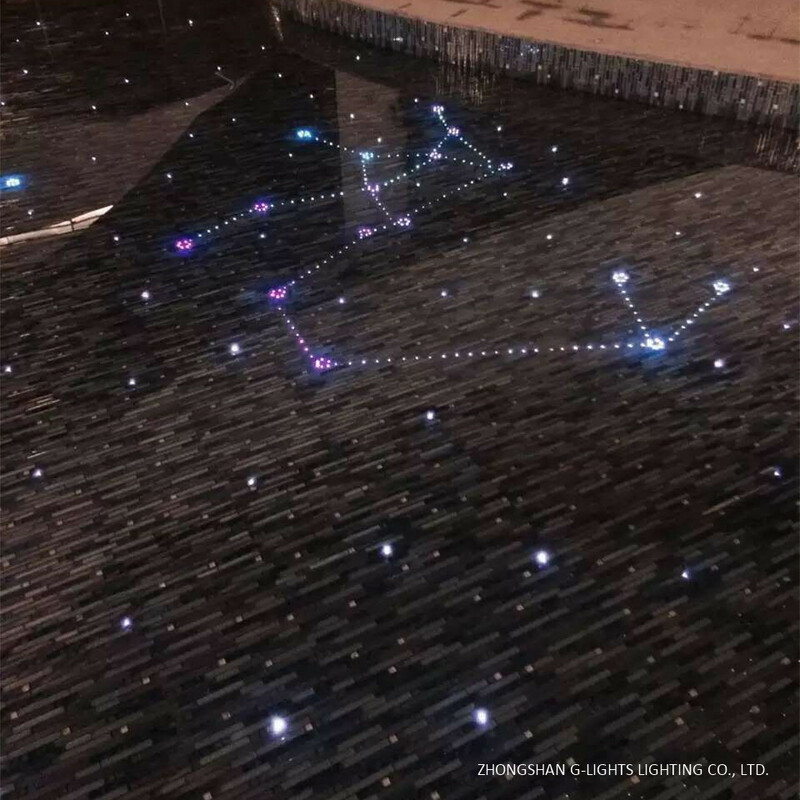 See the sky in a pool is a nice experience, how about different constellations in a pool? 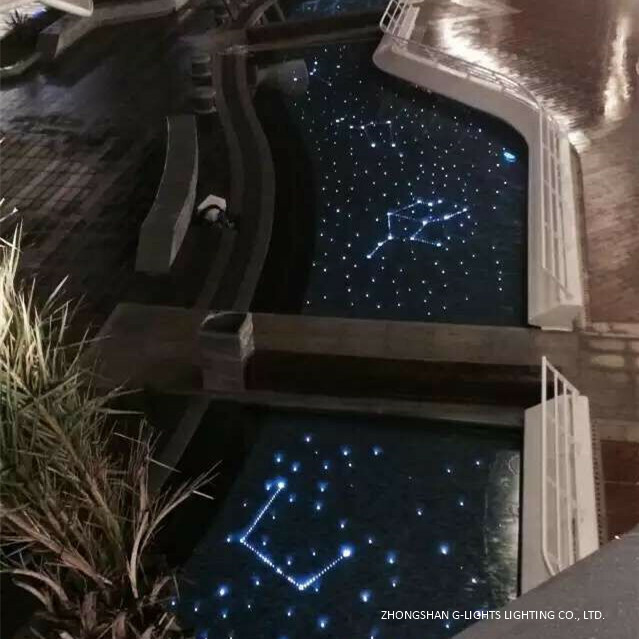 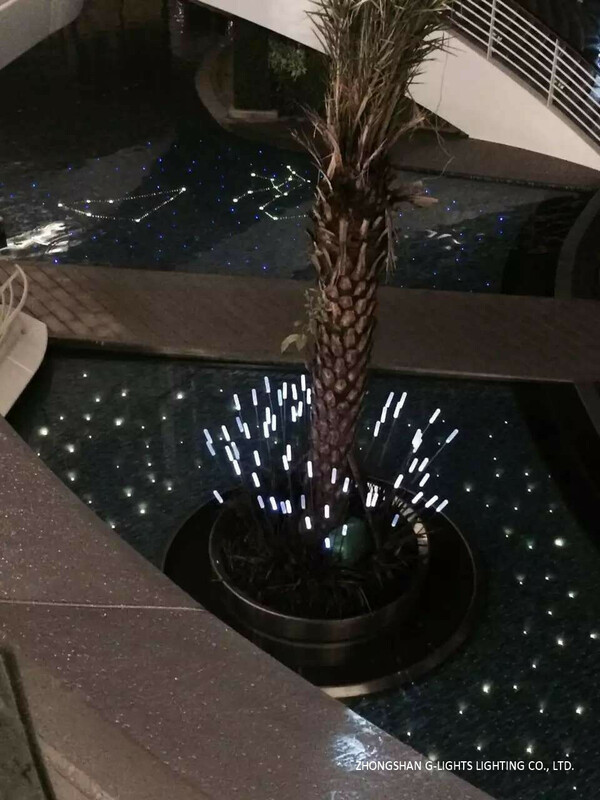 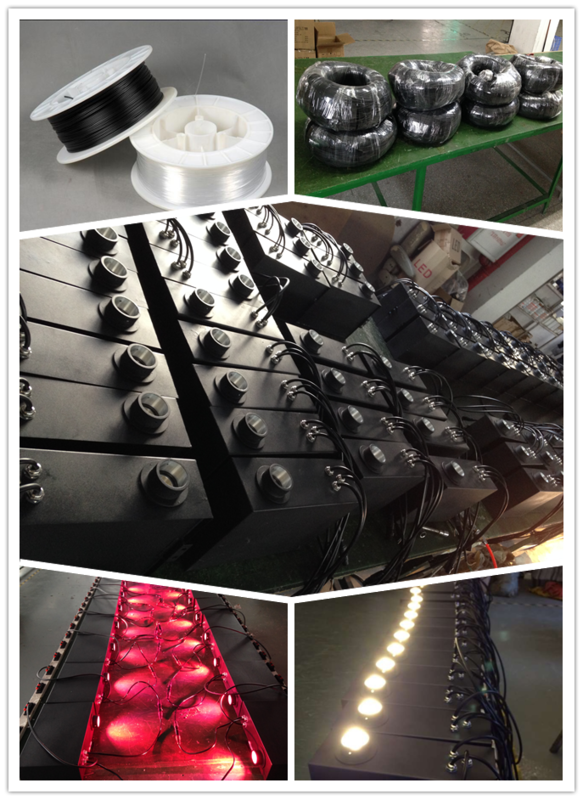 G-Lights provide you fiber optic kit to install all constellation. 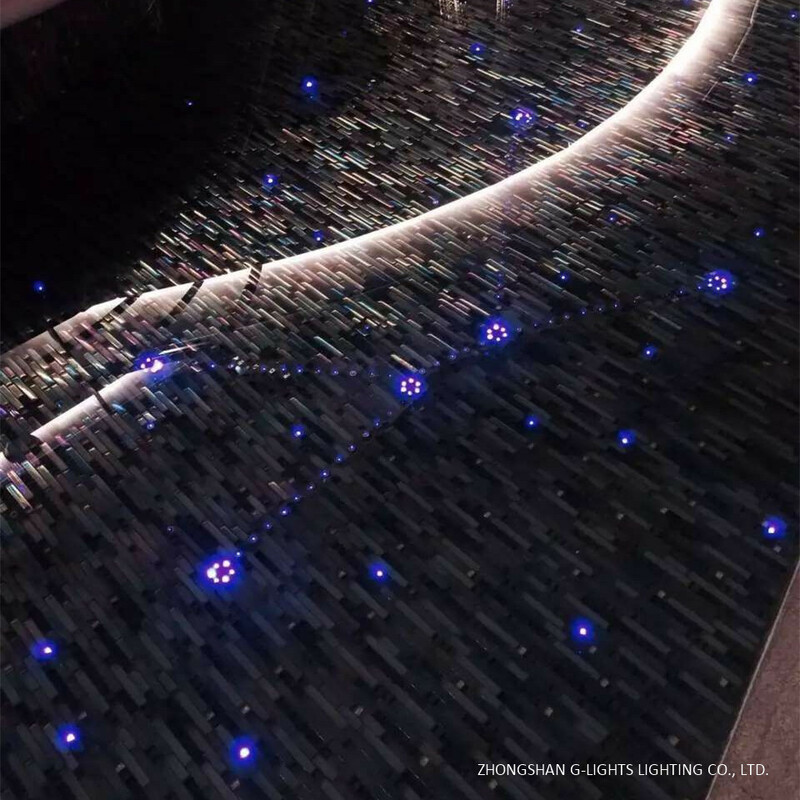 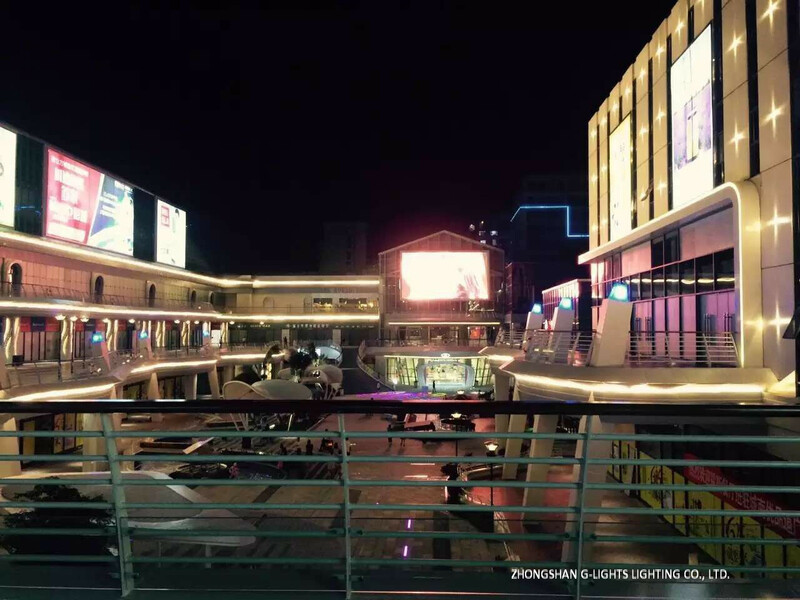 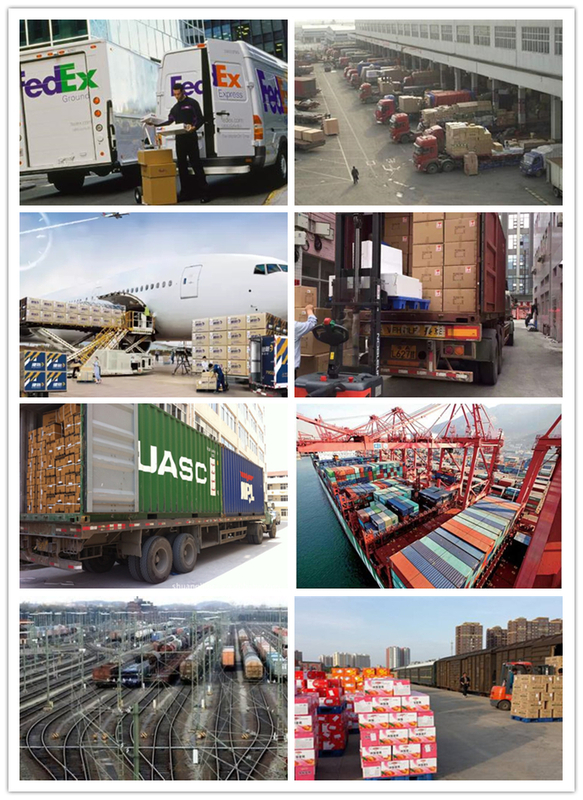 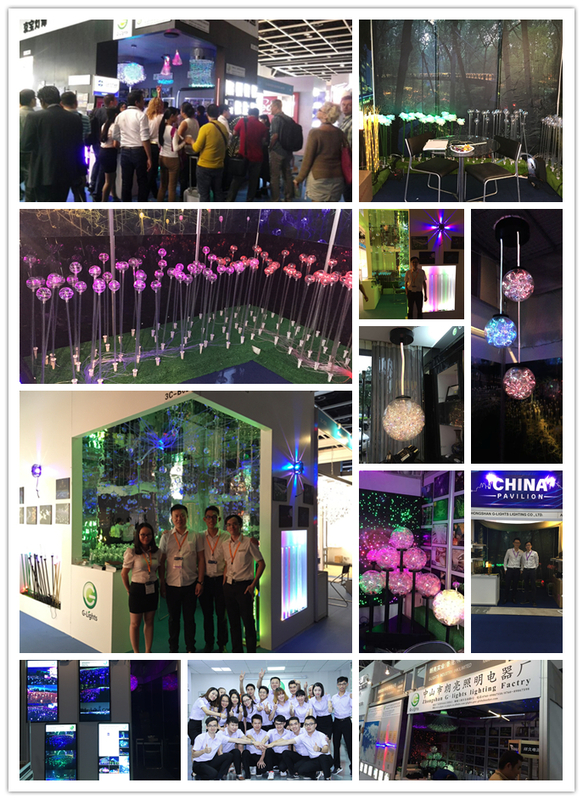 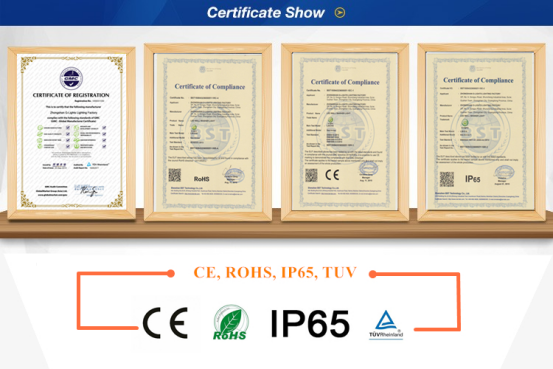 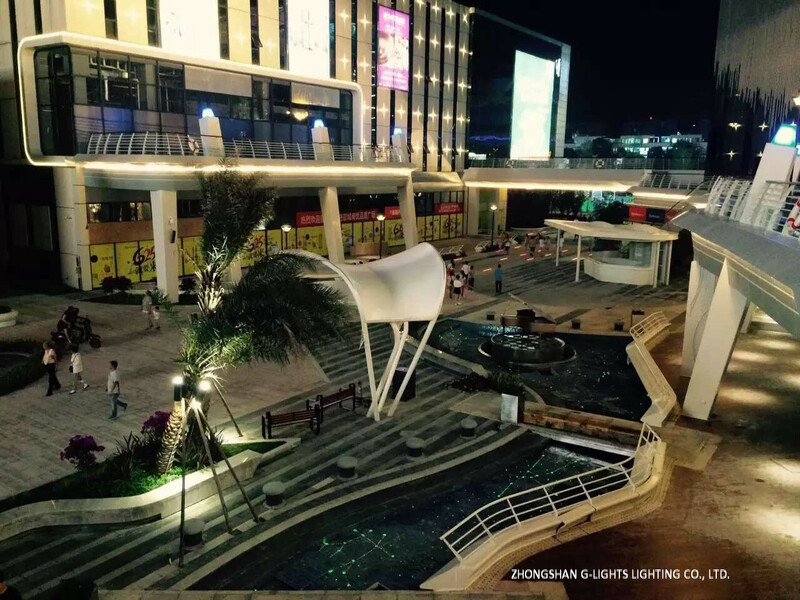 G-Lights provide high quality fiber optic kit, that have fiber optic cable ( Mitsubishi from Janpan), LED engine ( Epistar chip from Taiwan) and end piece. 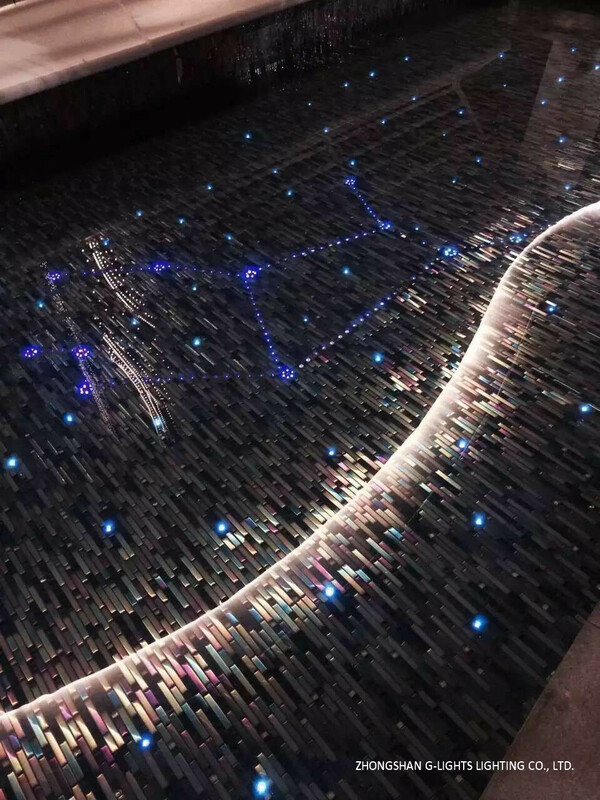 Are will be good match to your pool and project. 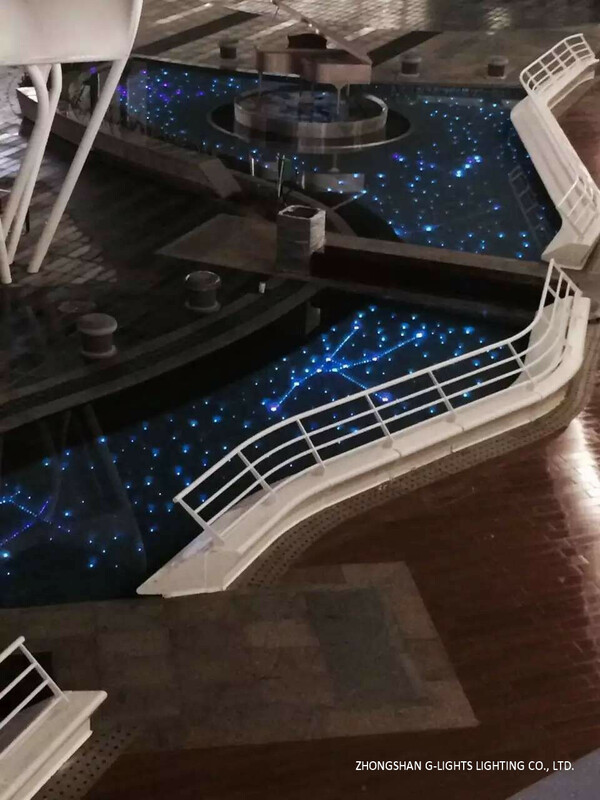 Because we are perfessional.